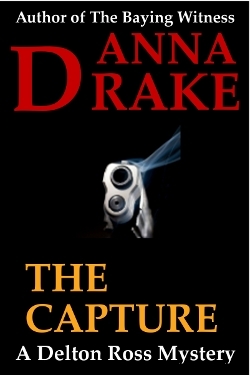 My short story, The Capture, is a police procedural. It features the sheriff of a small Illinois county. In this episode, Delton Ross, receives a request for help from a fellow sheriff. An escaped felon is believed to be headed in Ross’ direction. Could he keep an eye out and collar the fellow? Ross quickly agrees and soon finds himself caught up in an unexpectedly difficult situation. This story was written as an eight-hour writing challenge. As such the story, cover, and proofing must all be done within an eight-hour time frame. I hope you’ll enjoy this short read before we all become bogged down in holiday preps. The book is currently an Amazon exclusive. Download it here.